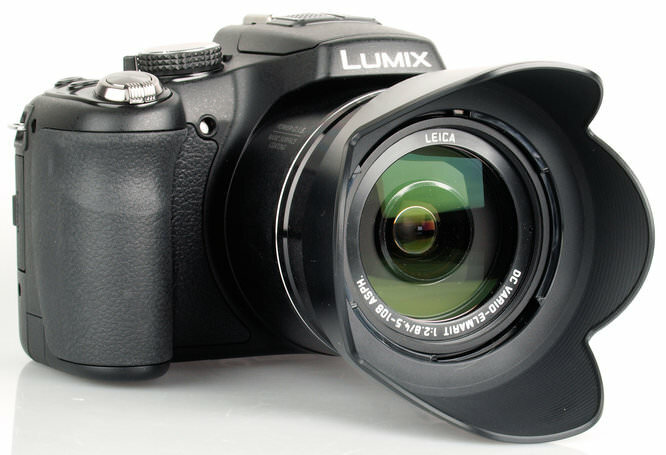 Daniel Bell reviews the 24x optical zoom Panasonic Lumix DMC-FZ200 which has a constant maximum aperture of f/2.8 throughout the entire focal length. The FZ200 is Panasonic's return to a fixed aperture, ultra zoom camera, something they were previously known for with their first FZ1/2/3 models. It is available now, priced at £469.95. The FZ200 has a 12.1 megapixel High Sensitivity MOS sensor which is designed to take pictures with low noise even at higher ISO settings and in low light. It also allows you to shoot full resolution pictures at 12 fps. The lens is 24x optical zoom, a 35mm equivalent of 25-600mm, with a constant maximum aperture of f/2.8, allowing faster shutter speeds. The lens has a Nano Surface Coating to minimise ghosting and flare. To aid the shooting of the sharpest pictures, the FZ200 is also armed with Power Optical Image Stabilisation (OIS). To make shooting as easy as possible there is iA (Intelligent Auto) mode which changes the appropriate camera settings automatically for the scene. There is also full manual controls as well as a range of scene modes. 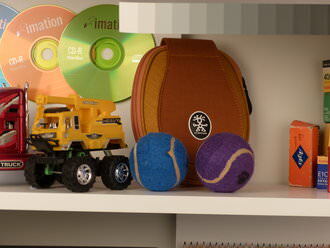 Creative Control allows you to choose from 14 artistic effects when shooting, as well as HDR and panoramas. The FZ200 also as an approximate 0.95 sec quick start-up and Light Speed AF. 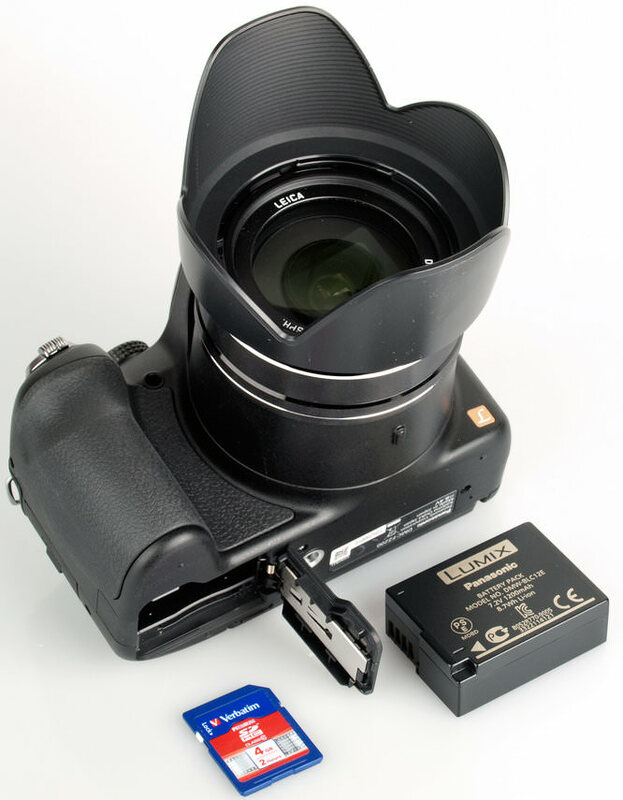 As well as using the screen to frame your shots, there is a 0.2 inch Electronic Viewfinder (EVF) with a 1,312,000 dot equivalent resolution and 100% field of view. Videos are recorded at full 1080p HD in AVCHD and MP4 format with stereo sound. The 24x optical zoom, Power OIS, iA (Intelligent Auto) mode and creative control are also available in video recording. There is also a zoom noise reduction system and auto wind cut function. High-speed videos can be recorded at 120 fps in 720p HD or 240 fps in VGA (640 x 480) format. 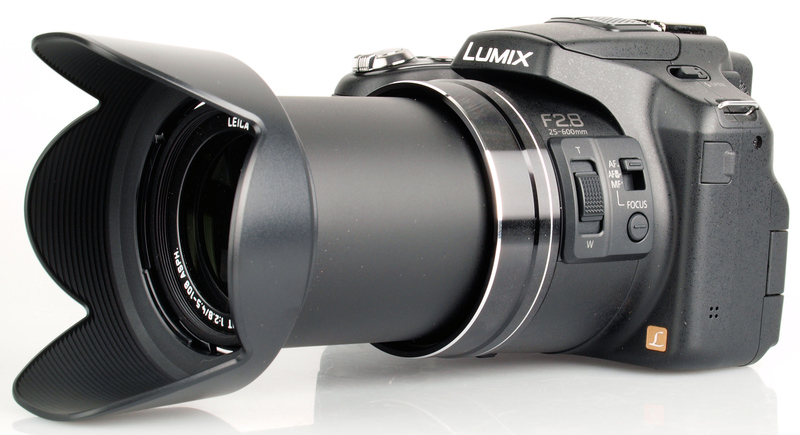 The FZ200 is a large bridge style ultra zoom camera with a large rubber hand grip and a textured thumb grip on the rear. On the left side of the zoom barrel is a zoom control as well as a manual focus mode switch, letting you choose between AF / AF-Macro / Manual. A focus button lets you set the focus point. The build quality feels very good with a rigid body and the inclusion of a lens hood, and neck strap add to the quality feel of the camera. The camera features a number of customisable function buttons dotted around the camera, as well as dedicated buttons for continuous shooting. The Panasonic menus are well laid out with Q. Menu (Quick) giving quick access to the most common settings at the top of the screen. Within the photo menus there are new options including an auto-HDR mode that combines three photos into one. The iA button and mode dial makes it easy to get good results even if you're a beginner, making it easy to use. 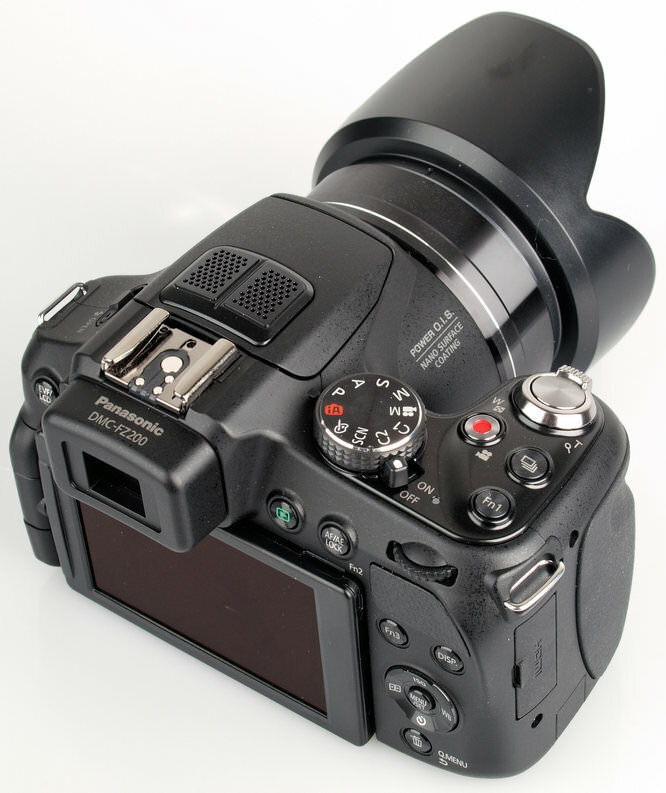 The LCD screen is adjustable into many angles, making it easy to shoot with the camera low down or high up. If you prefer to use the EVF you won't be disappointed, it's extremely bright - ideal for use in low light or in bright sunlight where the screen is difficult to see clearly. The battery has an impressive CIPA rating of 540 shots, we managed well over this number and the battery was still going strong. We tested the camera's performance at focusing, shutter response, shot-to-shot time, continuous shooting etc. and have posted the results below. To test this we took 6 or more shots and calculated the average. The burst modes recorded at full 12 megapixel resolution at the stated fps, we couldn't achieve 12 fps when shooting RAW, just when switched to JPEG only. Burst Shooting 40 and 60 recorded at a reduced number of megapixels (5 and 2.5 respectively). Sample Photos - The FZ200 does an excellent job at portraits, with pleasant skin tones and no red-eye. 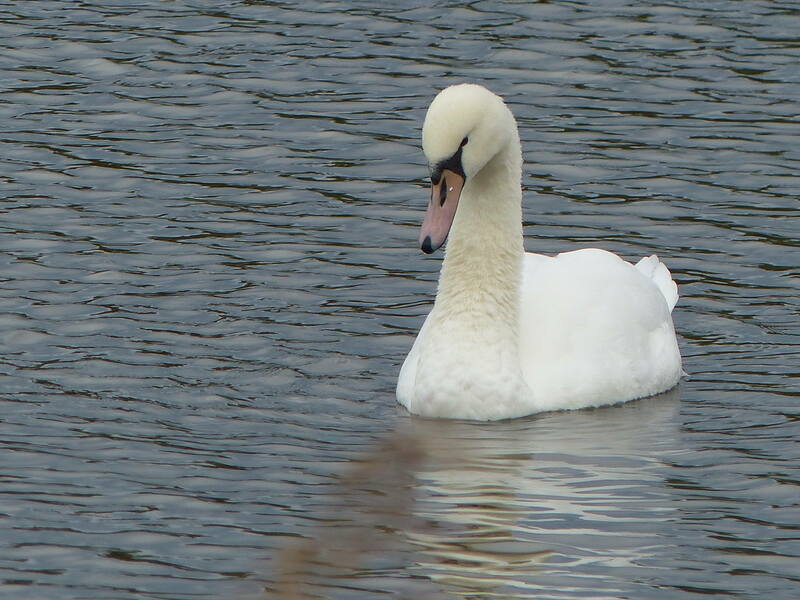 Colour reproduction is good and images are well exposed. Lens Performance - Detail is good when shooting at both ends of the lens, with a good control over purple fringing, although there is some in contrasting areas. 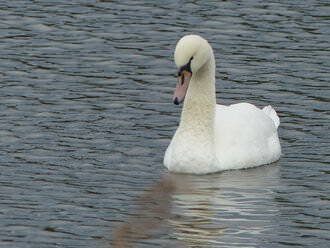 The lens has a minimum focusing distance of just 1cm which allows you to get really close for an impressive macro shot. ISO Noise Performance - With no noise at ISO 100, there is only a small increase when you start to go through the ISO range, including ISO 200, 400 and 800. Images at ISO 1600 are a little soft in places, with the first signs that image quality has decreased with any significance. ISO 3200 takes an even softer picture, with quite a lot of detail lost. Yes, probably best avoided, but image quality is decent enough if you do need to go to this setting. White Balance Performance - Under both our incandescent and fluorescent lights, the AWB preset copes really well. The incandescent preset has a slight orange cast in the image, there is no fluorescent preset available, this isn't a problem given the impressive AWB performance. Panorama mode - Panorama images are taken using a sweeping method while holding the shutter release. They have a decent amount of detail and are stitched together really well. The first image above shots the camera using the lens at its longest length. 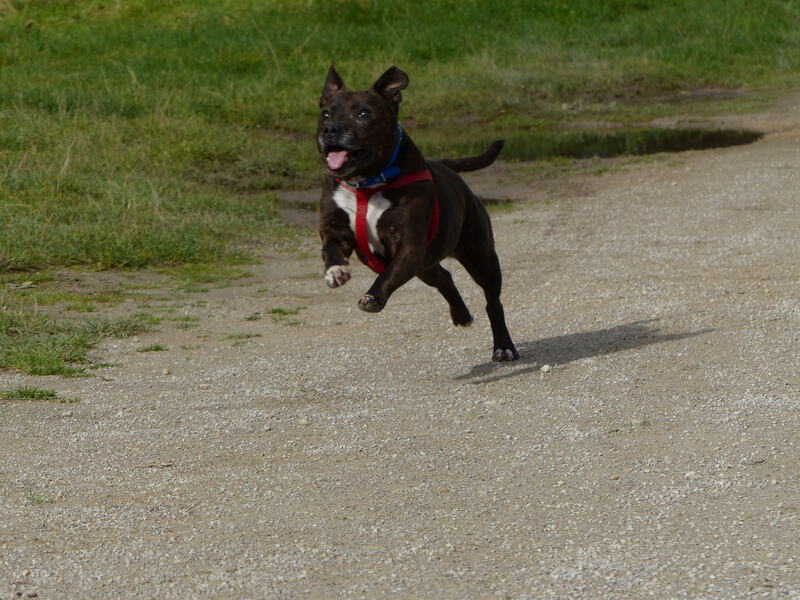 The second shot has utilised the FZ200's fast continuous shooting modes to capture the running dog. The third image has been taken using our studio lights turned down as low as possible. Digital Filters - There are a number of picture styles which can be used when shooting in modes such as manual, aperture and shutter priority. The creative control modes can only be used as their own independent modes, but you can increase or decrease the level of their affect. Video - Below is a video recorded at full 1080p HD. 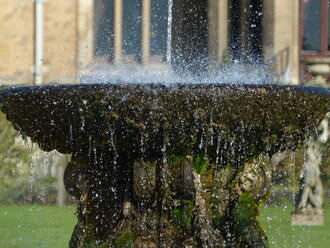 Quality is good, with excellent stabilisation even in windy conditions. Optical zoom is available during recording, an example of which can be seen on the ePHOTOzine Youtube Page. where you'll also be able to watch a video using the high-speed mode. Panasonic Lumix DMC-FZ200 (24x zoom) at £469.95, it's one of the higher priced super-zoom cameras around, but there are options for all budgets. We recently highly recommended the Panasonic Lumix DMC-FZ62. The FZ200 is very similar with a few extras for the extra money. On the FZ200 you'll find that the screen rotates, has 12 fps continuous shooting (10 fps on the FZ62), a constant maximum aperture of f/2.8 through the lens range and better, if only slightly, image quality. If none of these extra features are appealing to you, the FZ62 won't disappoint, but this higher spec version is great if you want to try your hand at shooting sports or other fast moving objects, whether they are close-up or in the distance. As per the FZ62, the FZ200 looks and feels very much like a DSLR - it has a mode dial with full manual controls, plenty of buttons for easy access to many settings and an electronic viewfinder and the battery life is excellent. 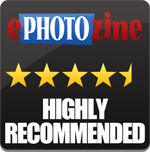 Overall we are happy to highly recommend the Panasonic Lumix DMC-FZ200. The Panasonic Lumix DMC-FZ200 offers fantastic image quality and has a fast maximum aperture of f/2.8 throughout its lens range. 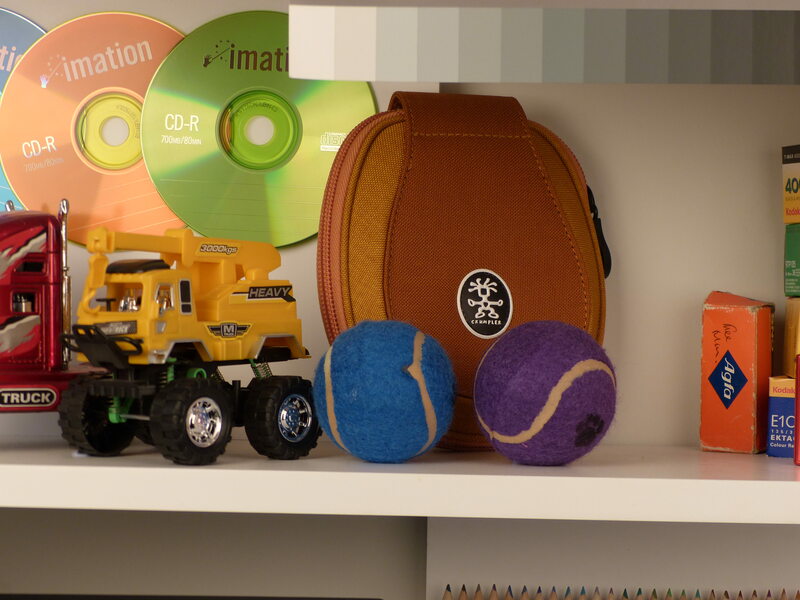 The ISO Test Photos show a distinct lack of focus on the bottom of each photo. Is this a common problem with Panasonic Superzooms or is this a once off problem? It appears to be a fantastic camera. My only reservation is there is no info on the refresh rate of the EVF AND the use of a CCD sensor rather than a BSI CMOS which should have improved the high ISO ability. Can't have everything, but this is certainly the new standard for bridge cameras. Refresh rate on the EVF is 100fps alternating between r,g, and b.
sbatohi, I think it was just the setup and distance from the cards that caused that. You can get sharper images with the camera in the semi auto modes like aperture or shutter priority and manual by setting the noise reduction to -2. BTW, Graham Houghton has written an amazing free users manual for this camera and has a number of free instructional youtube videos. One con should be the manual is worthless but Mr. Houghton has solved that problem. If you're looking at getting the camera, take a look at his videos. I 'm still learning mine, but am extremely happy with the camera.